Highlight the contrast between these two colours. Use white where you know it will be emphasized by the natural light and black where you wish to create focal points. Decorate your bed with geometric bedding and minimalist monochrome cushions. But sometimes even the best of us cannot be strictly black and white so by adding some neutrals and wood will definitely add warmth and character to your interior. 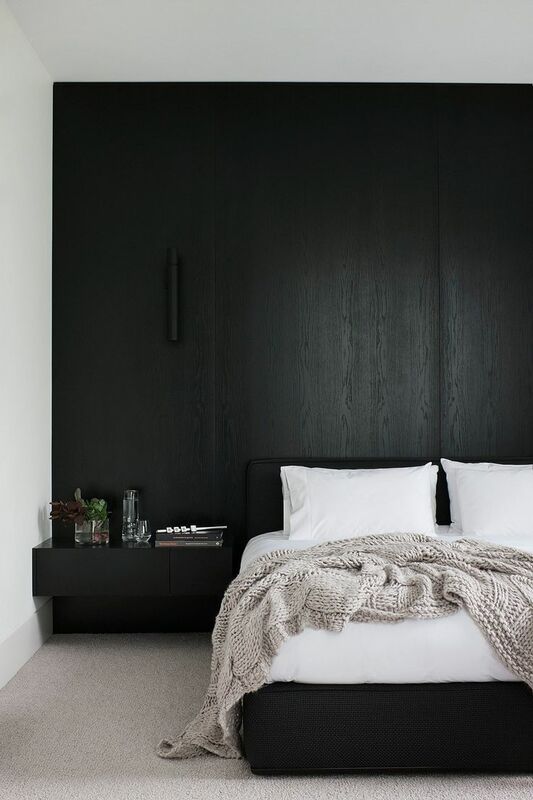 This is really a helpful article in which you shared the ideas to make bedroom stylish with only two colors black and white. Thanks for posting this.